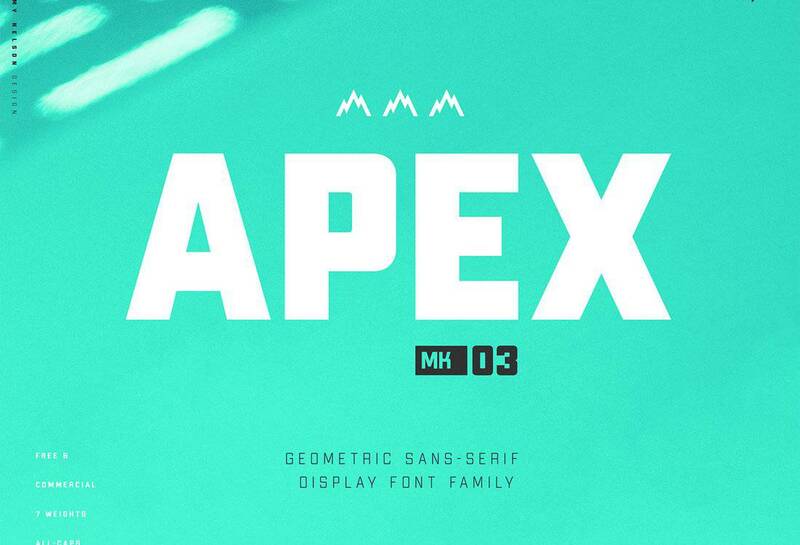 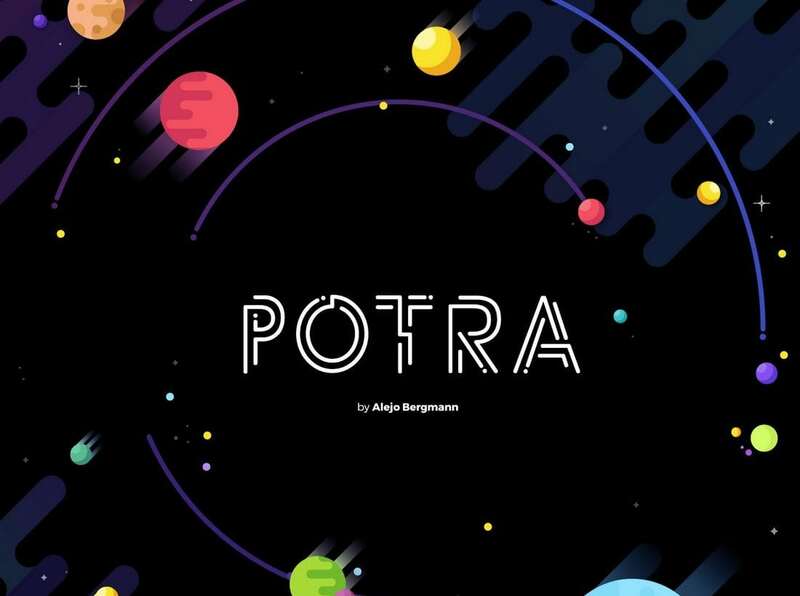 Apex is a geometric sans-serif font that features thick bold design. 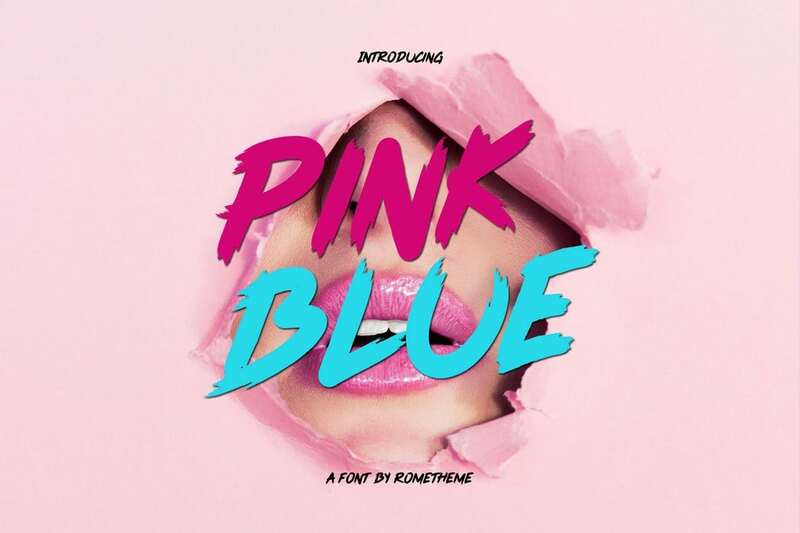 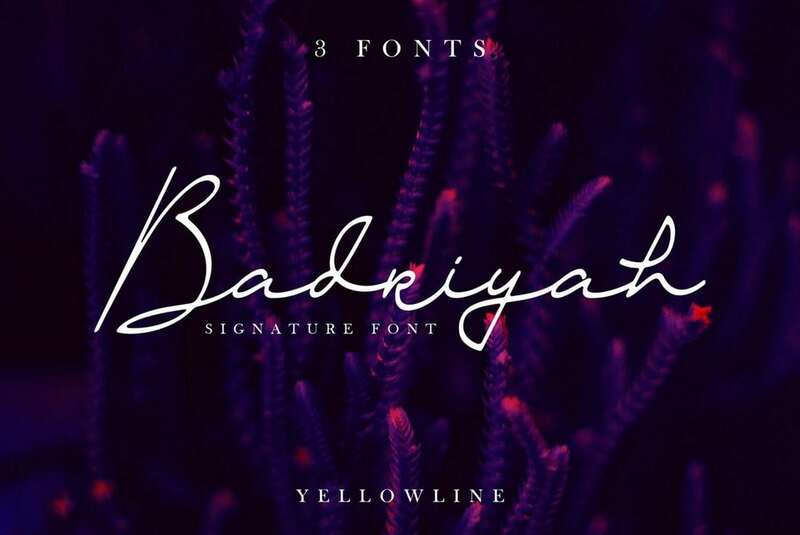 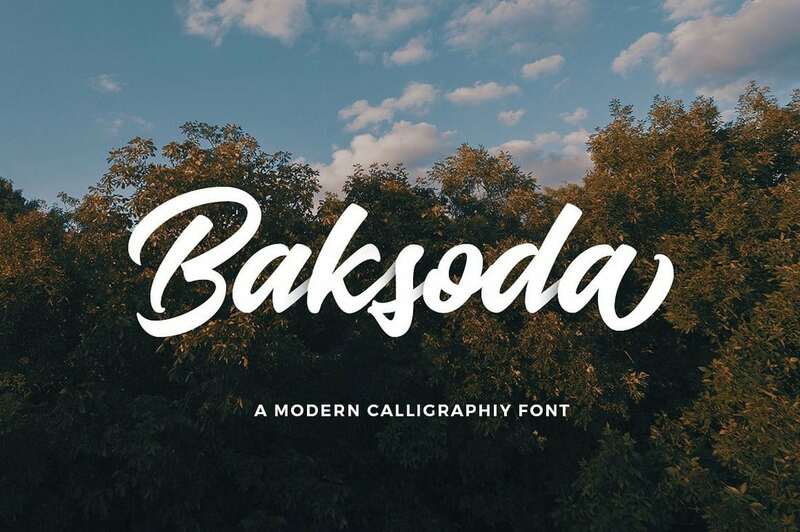 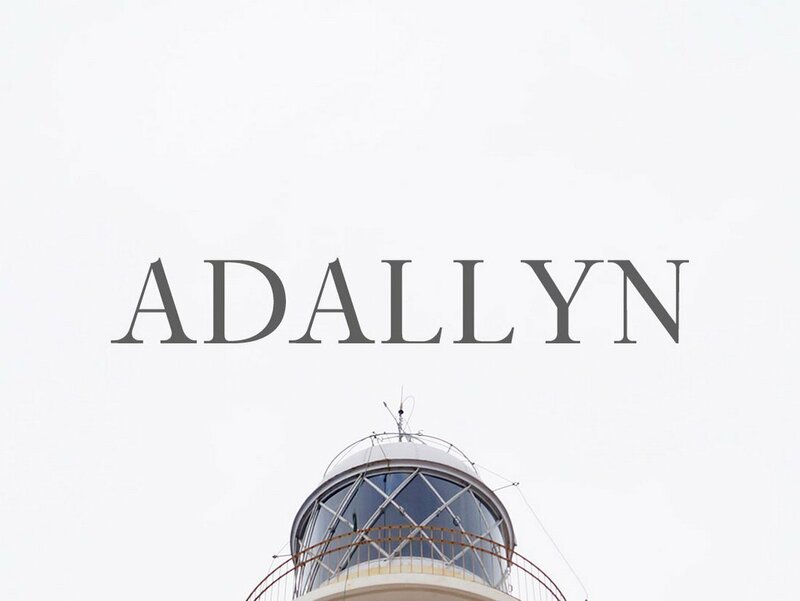 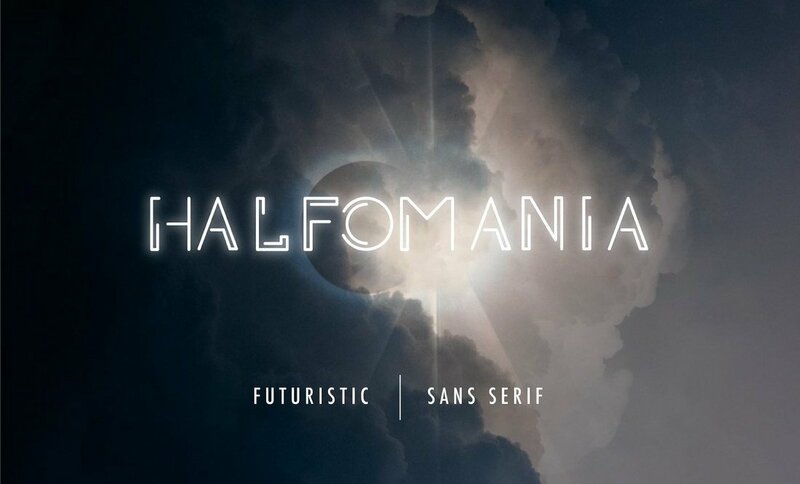 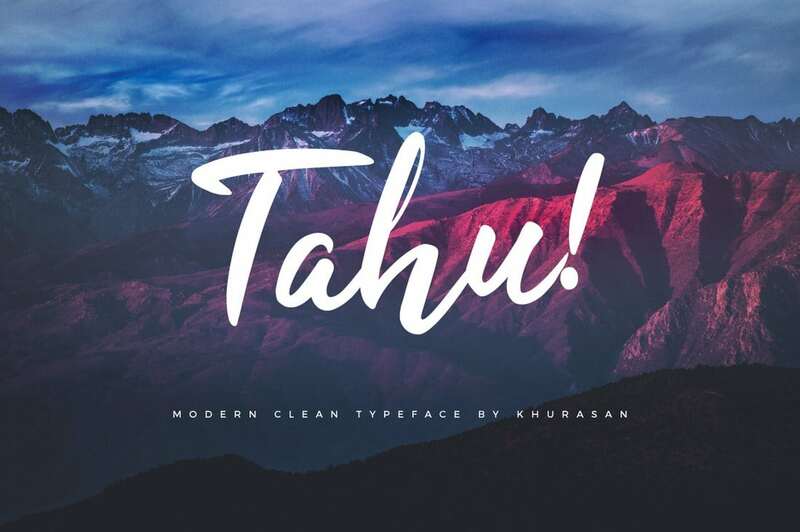 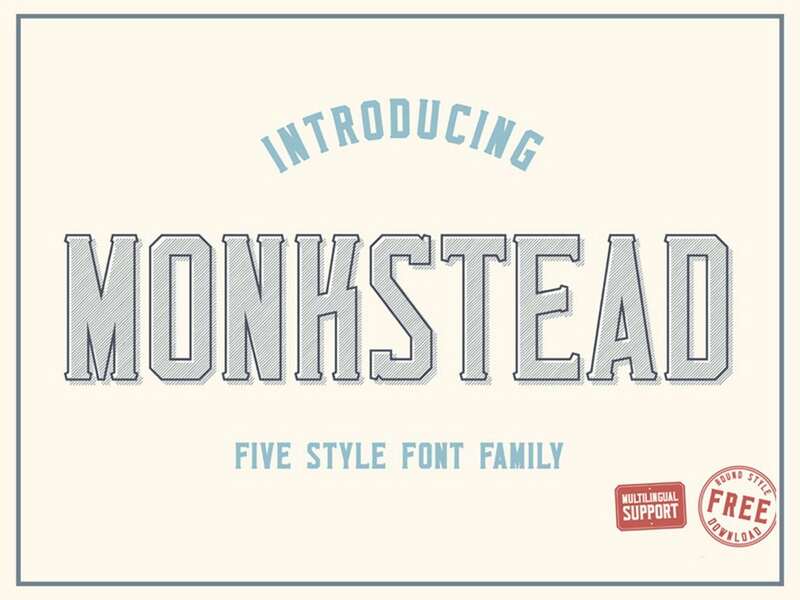 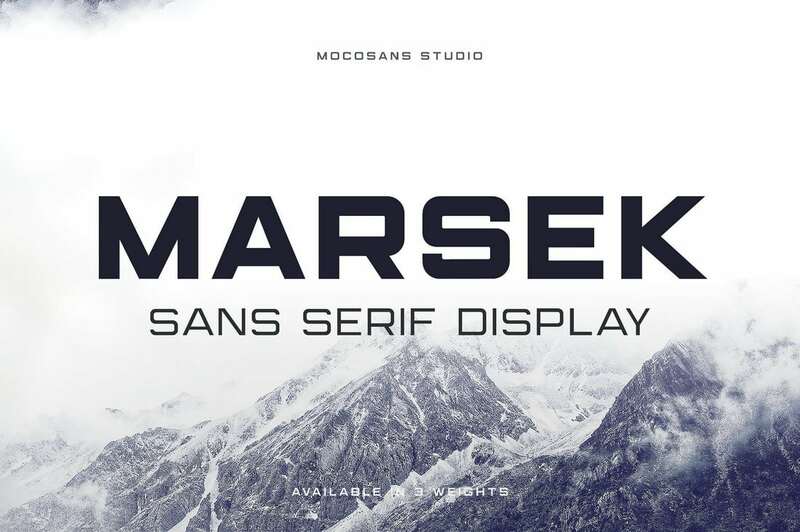 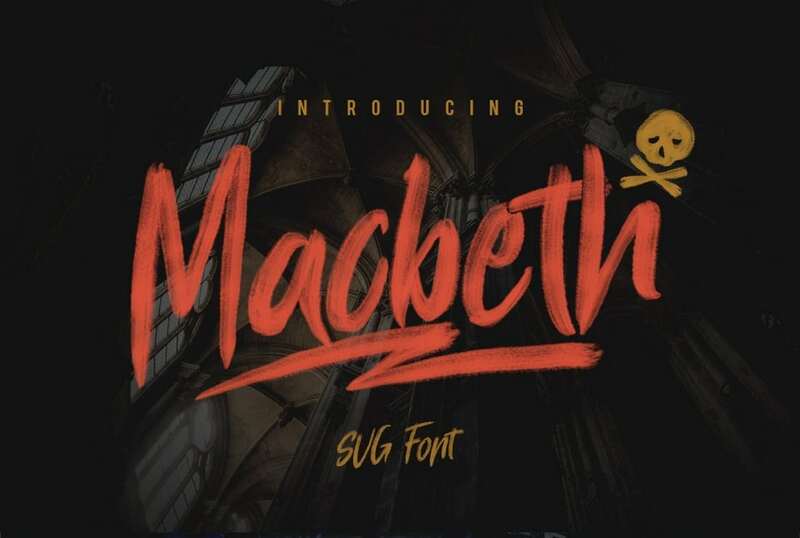 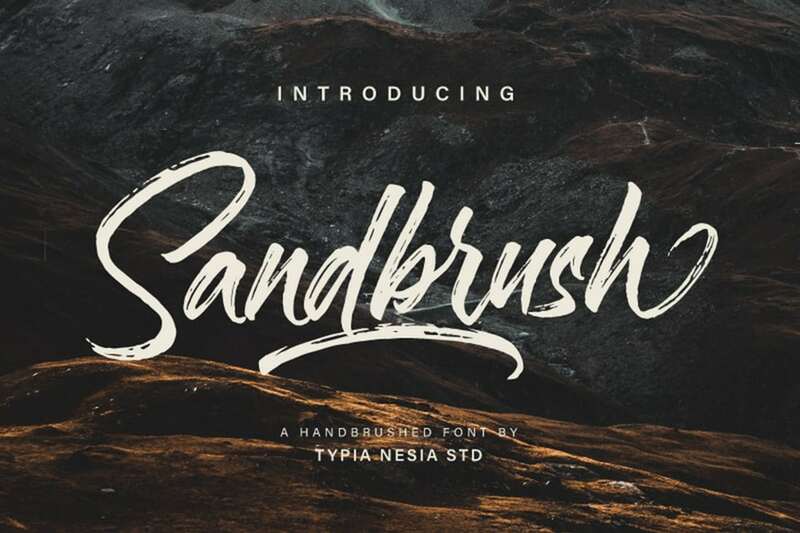 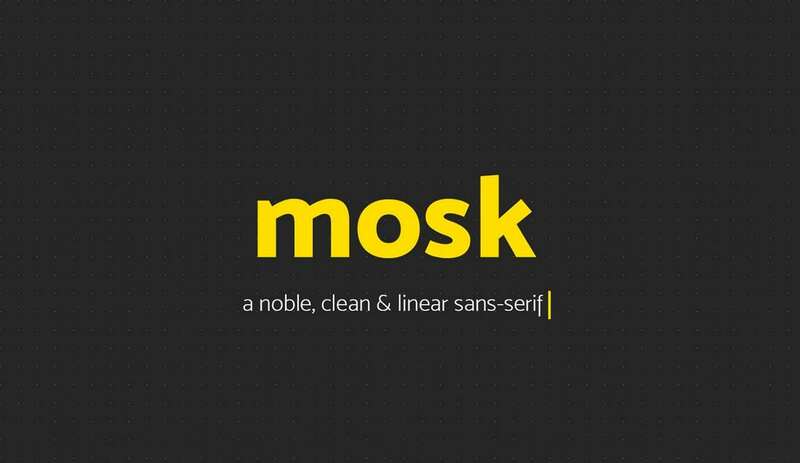 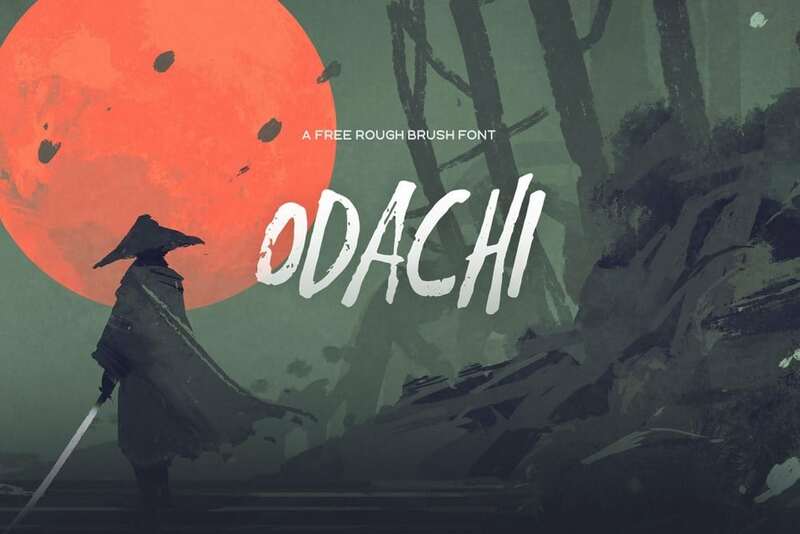 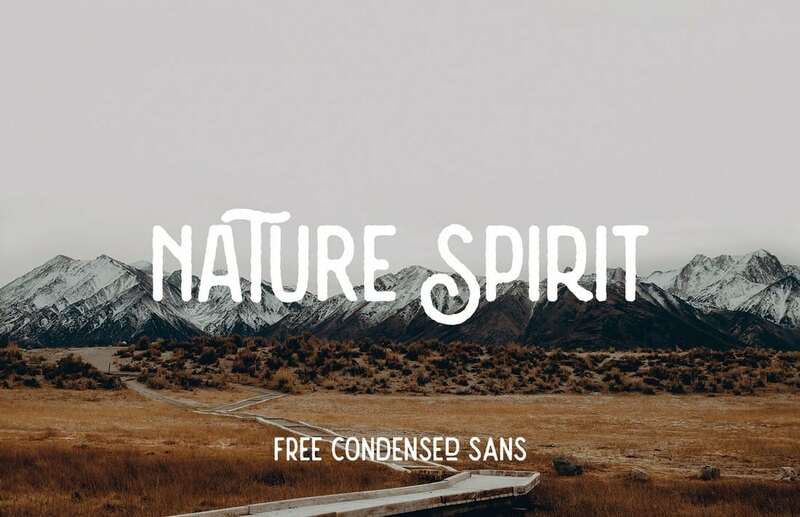 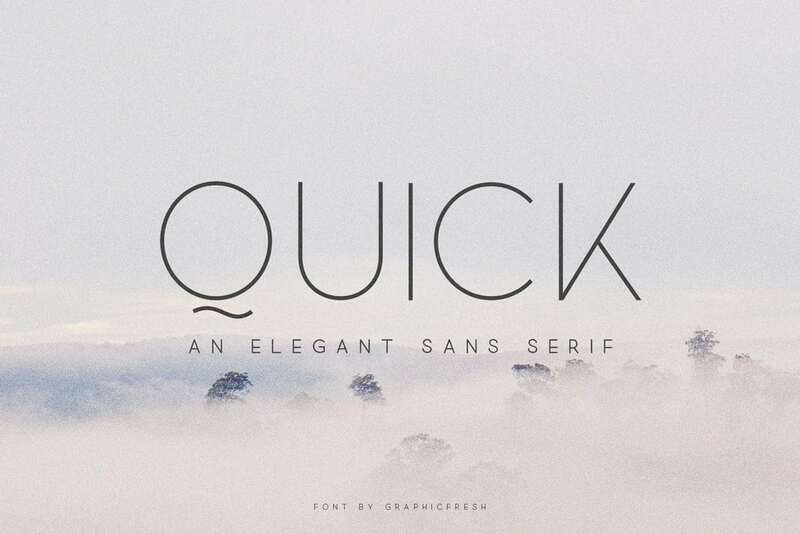 This font is ideal for crafting titles and headers for websites and blogs. 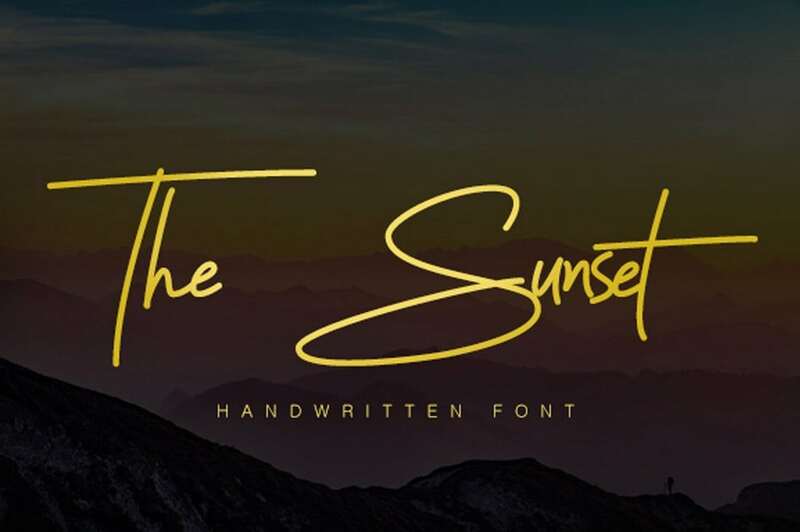 The free version of the font comes with extra light and medium font weights. 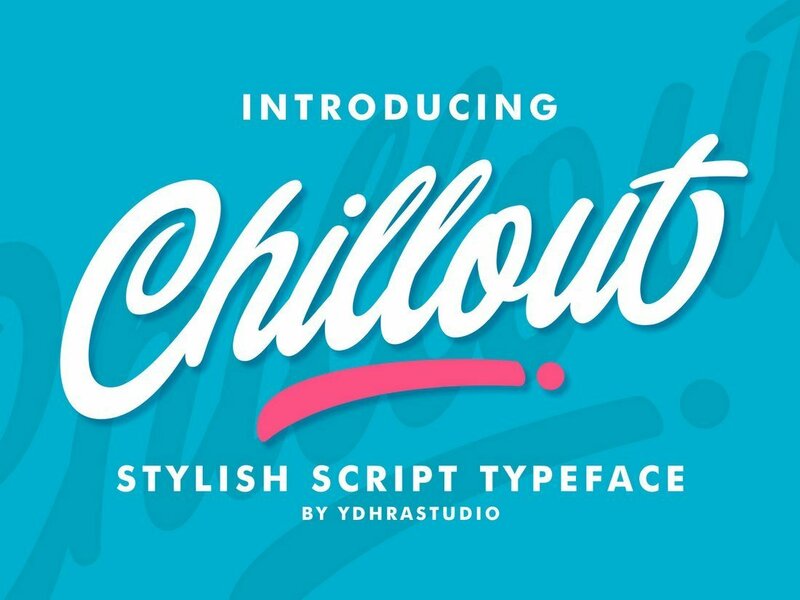 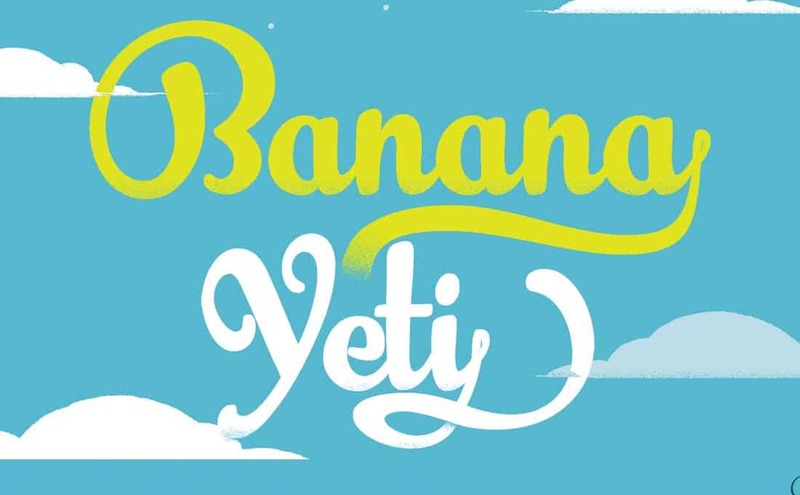 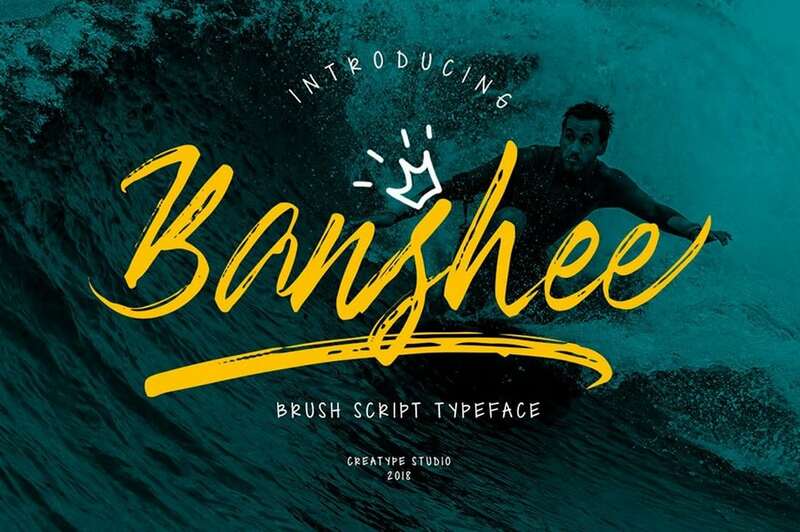 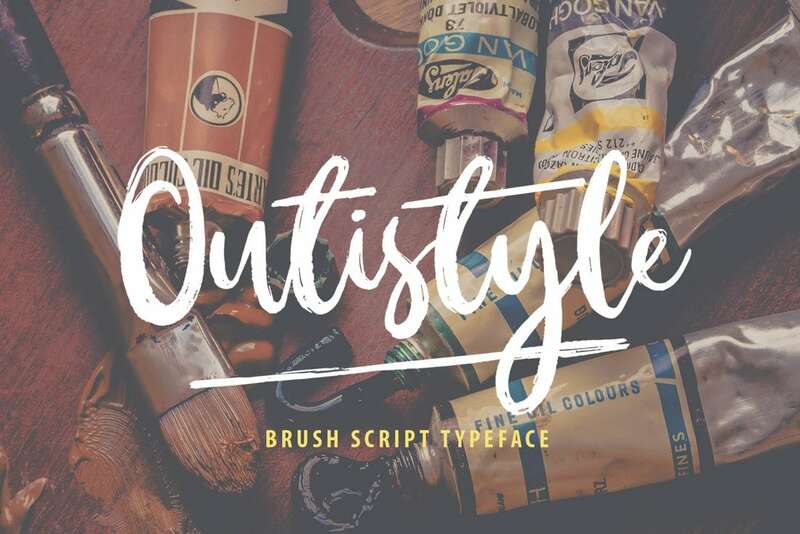 Banana Yeti is a playful brush script font you can use with fun and creative design projects. 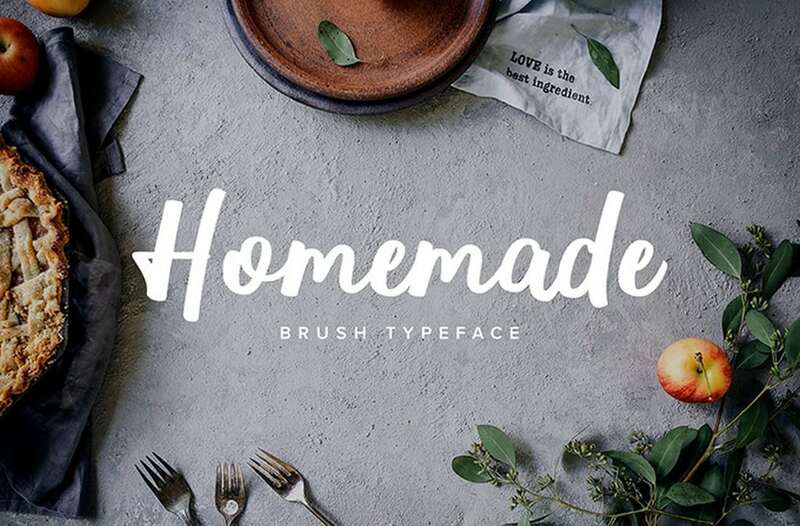 It’s a premium font but you can download the light weight typeface of the font for free with your personal projects. 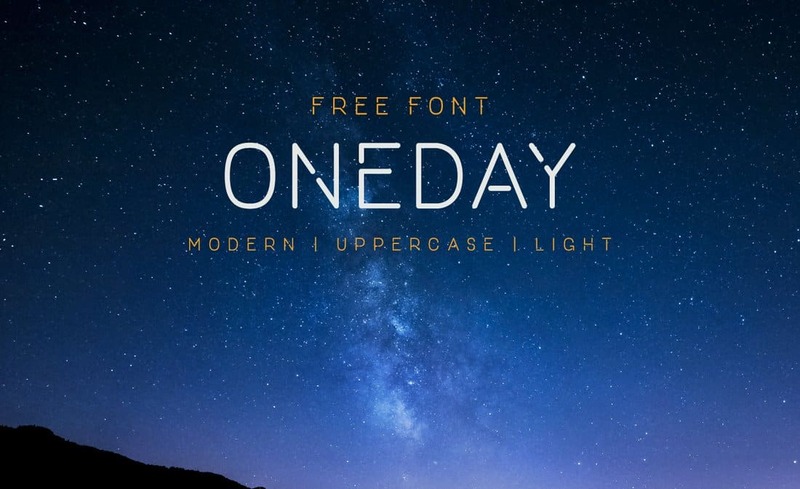 One Day is a modern font featuring technology and futuristic design. 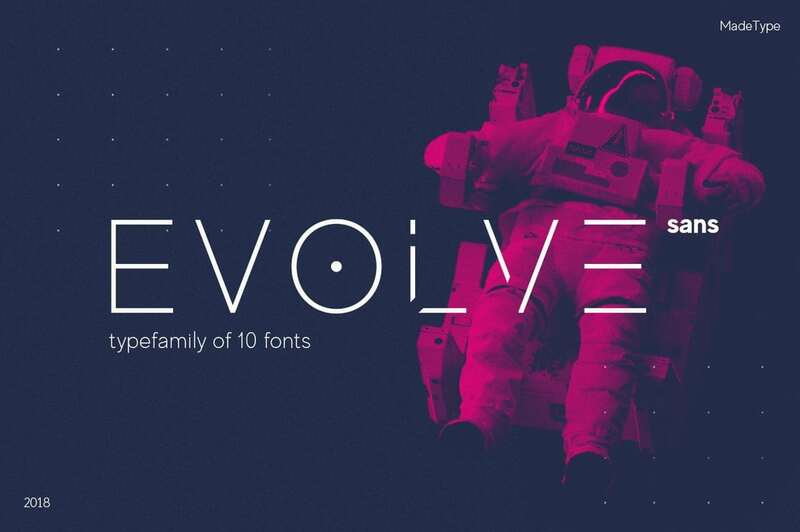 The font features all-caps letters along with numbers and glyphs. 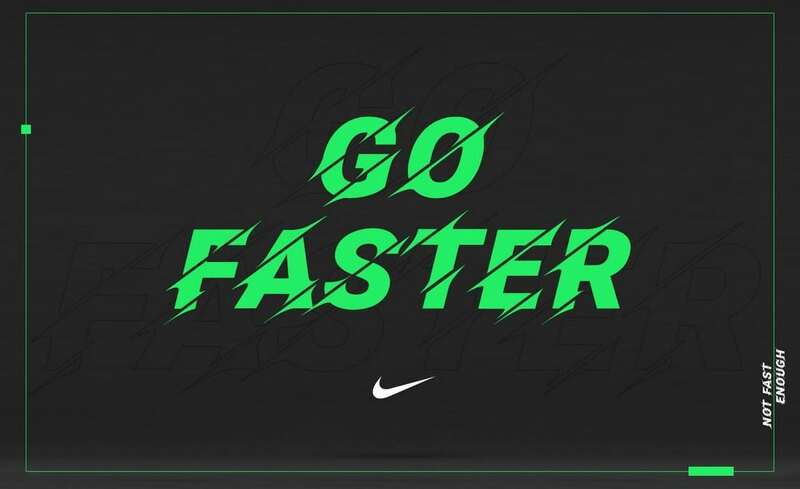 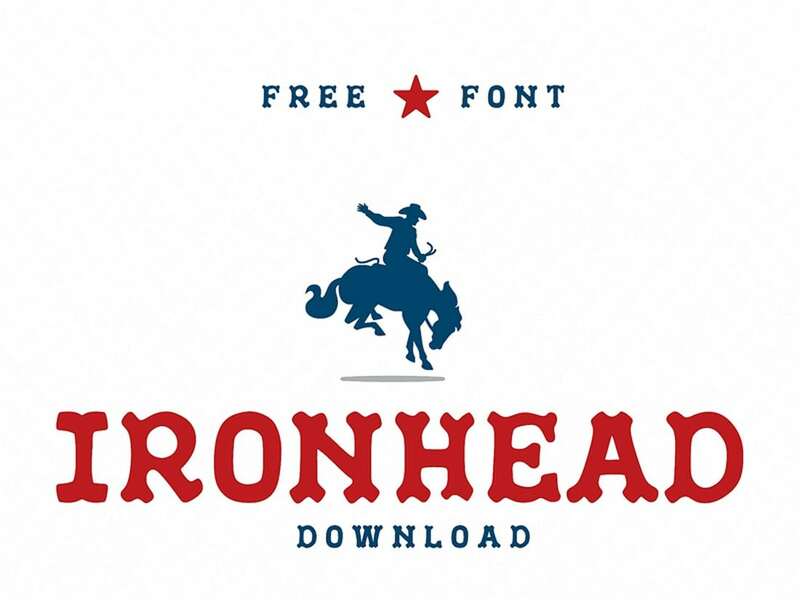 You can download the font free via pay with a tweet. 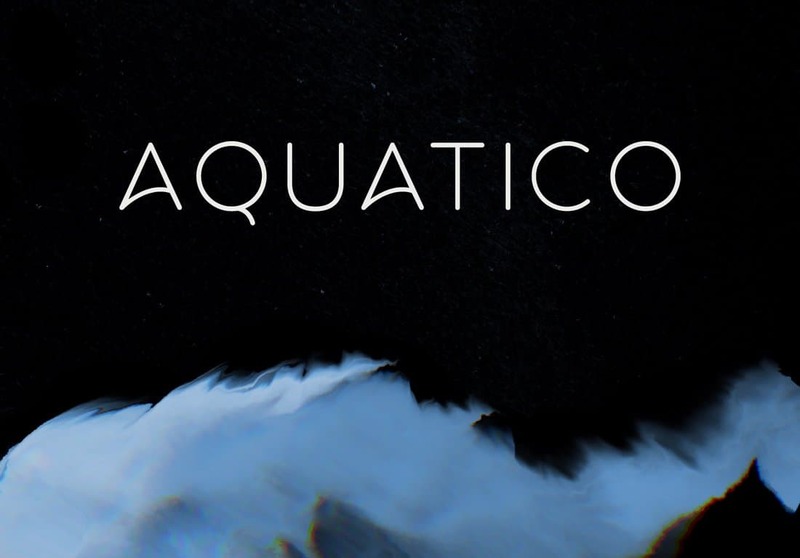 Aquatico is a stylish free font featuring a rounded design. 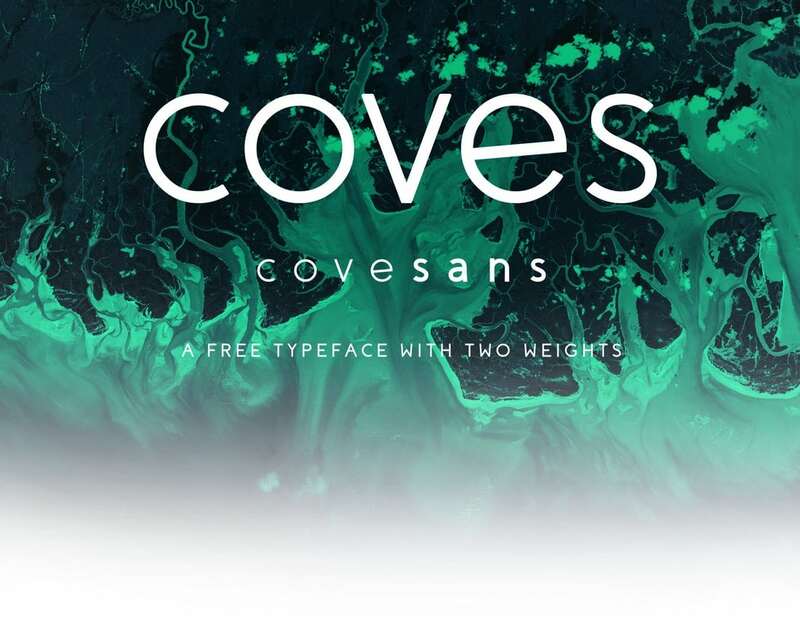 The font design of the font is inspired by the deep sea. 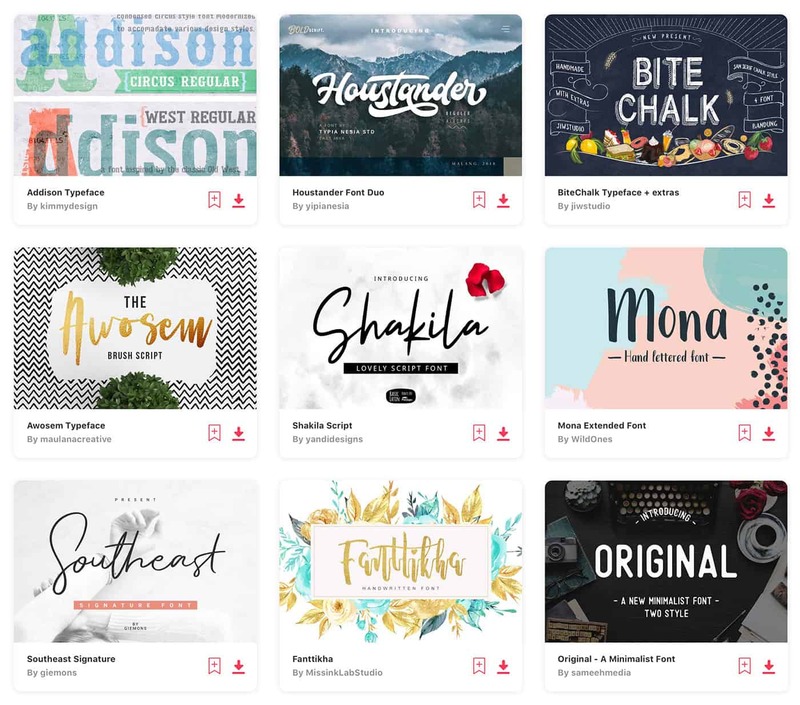 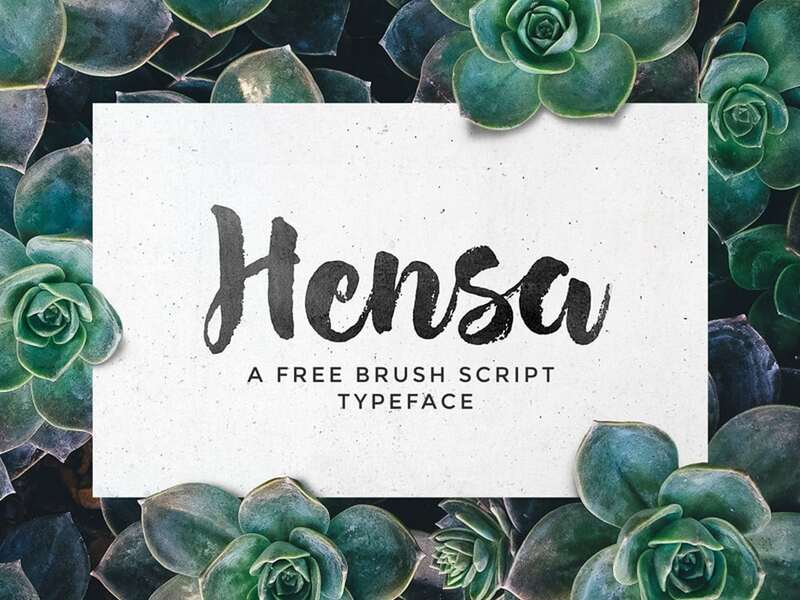 The free version of the font can be used with your personal projects. 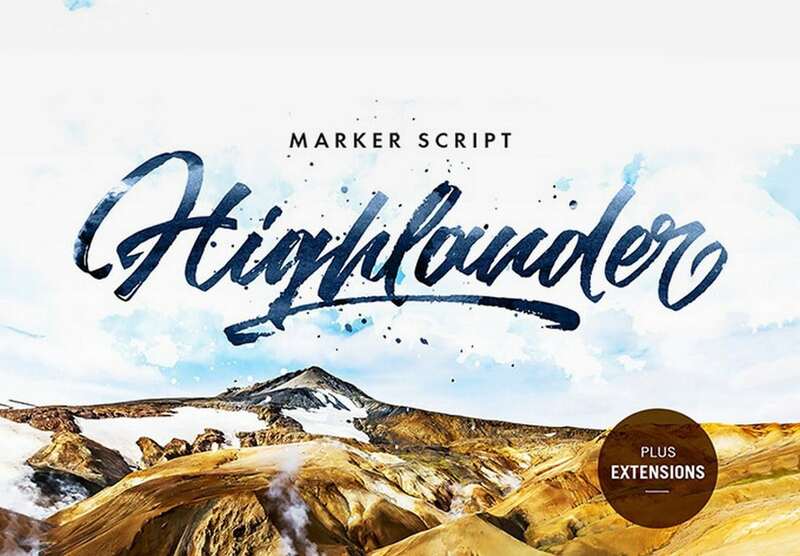 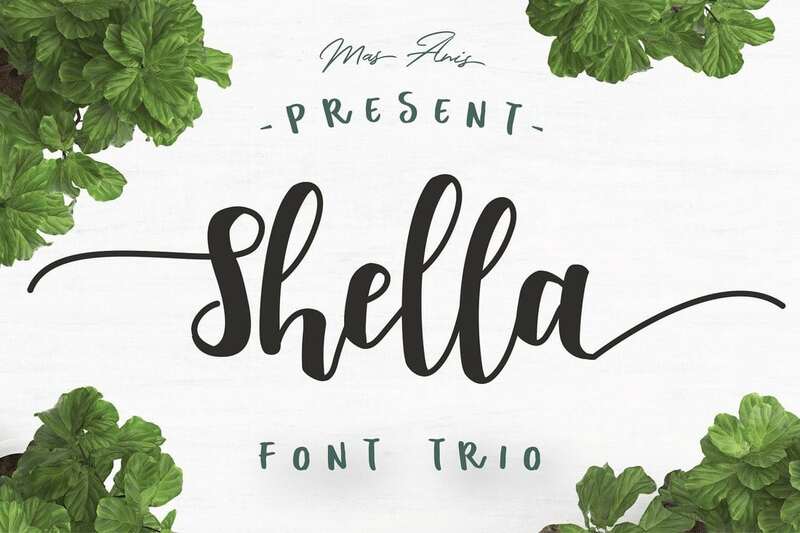 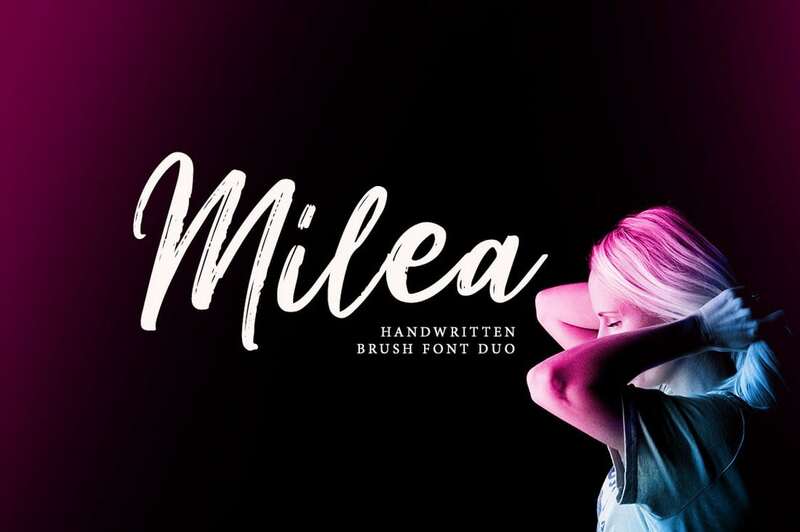 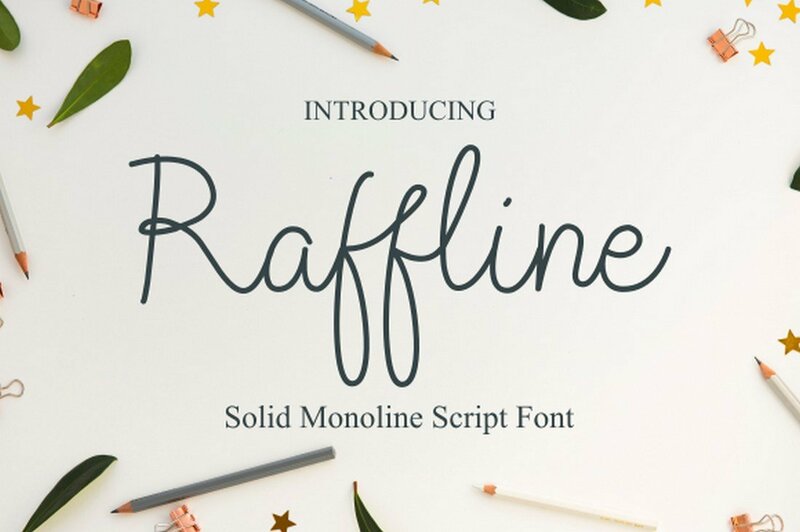 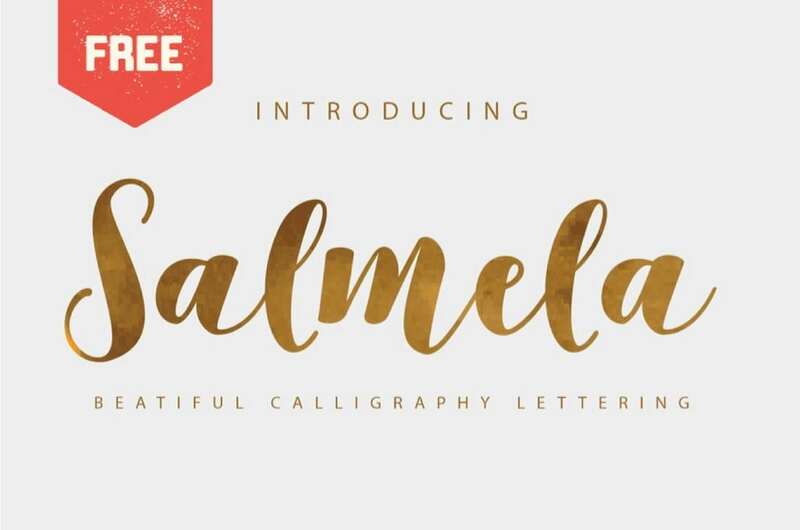 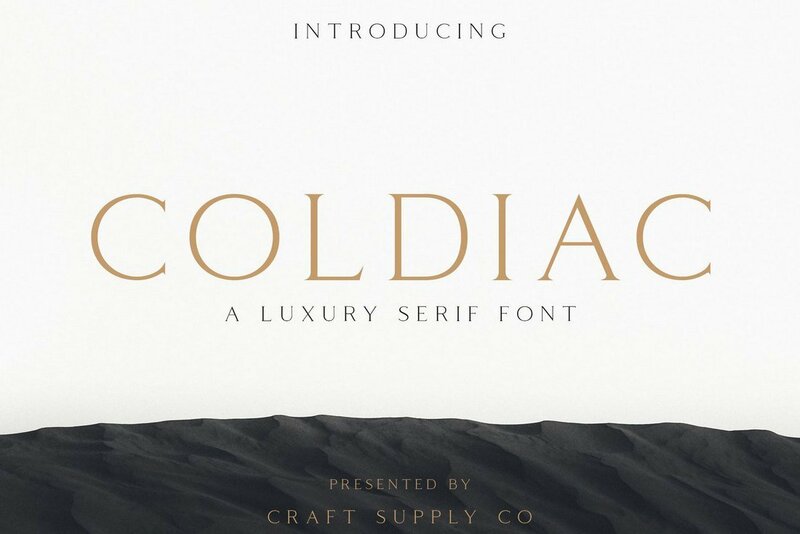 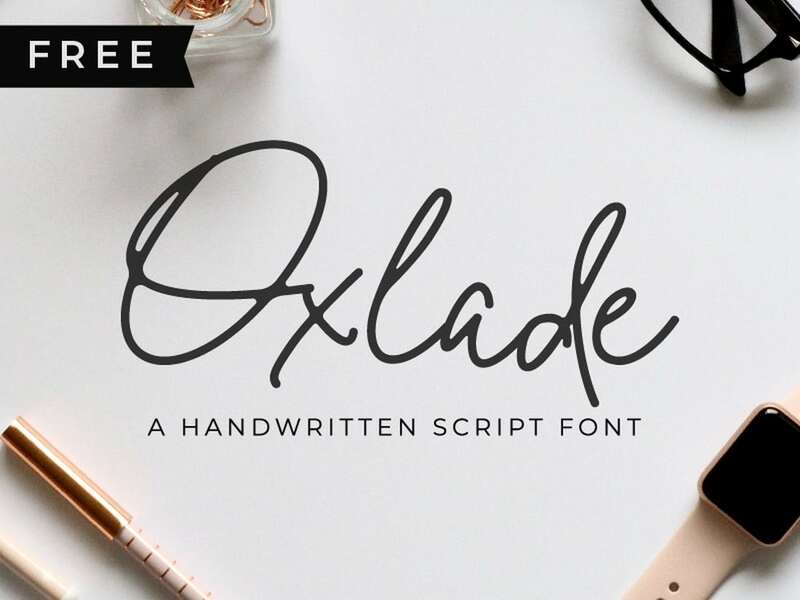 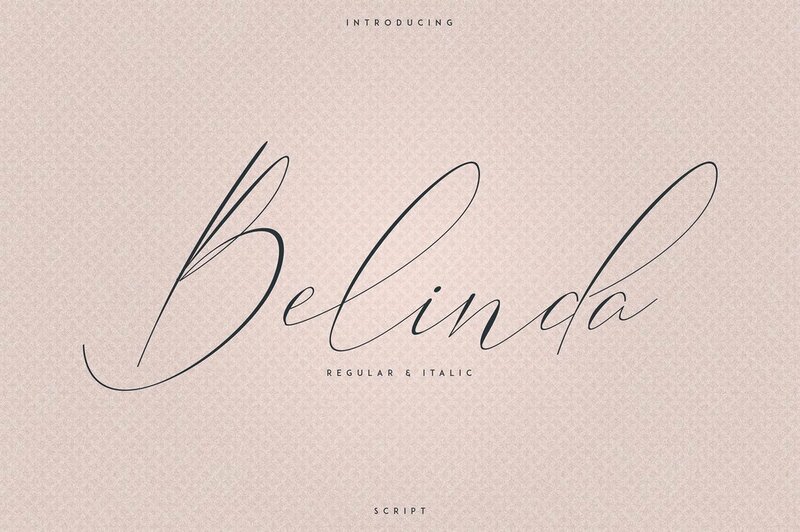 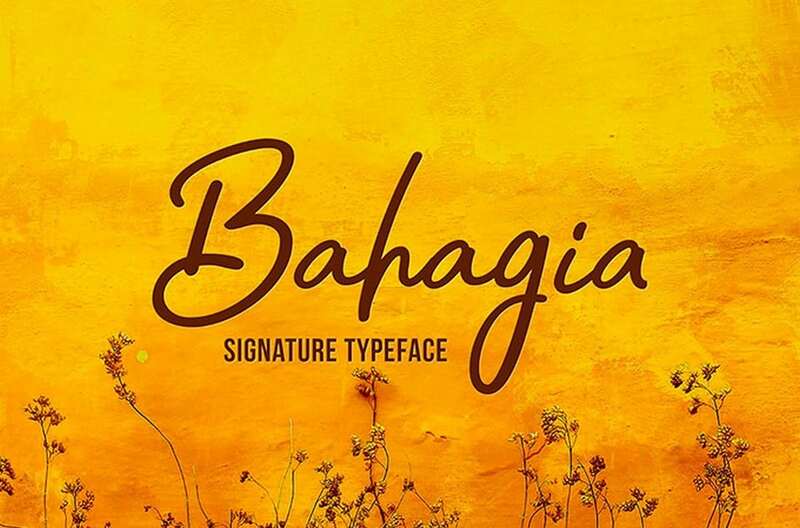 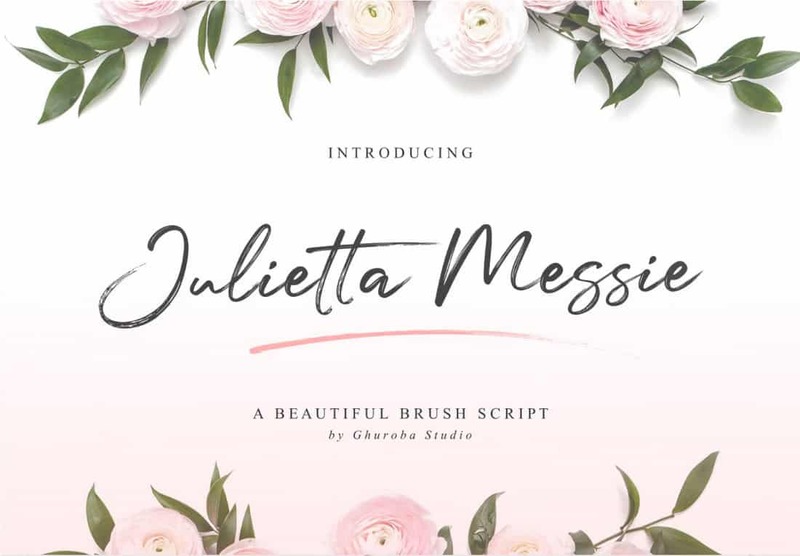 This elegant free font comes with a script design, which is most suitable for designing greeting cards, postcards, and invitations. 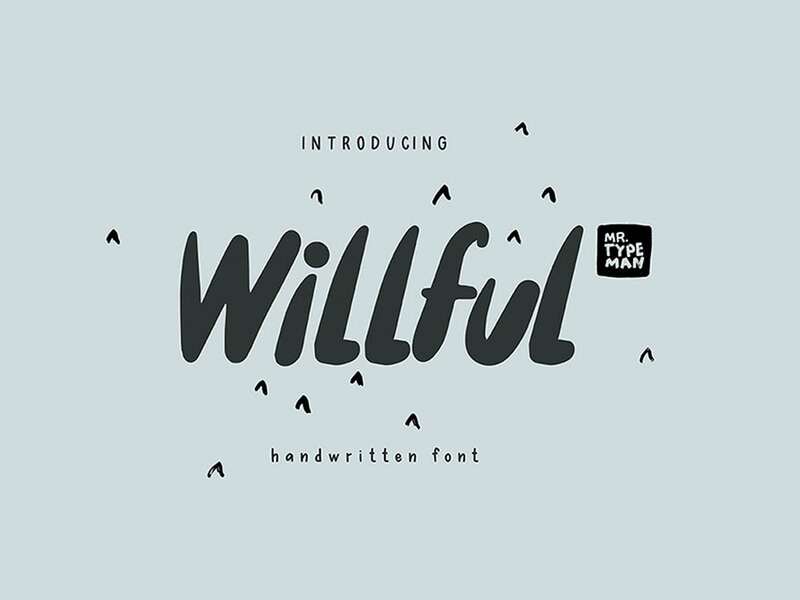 The free version of the font is limited to personal use only. 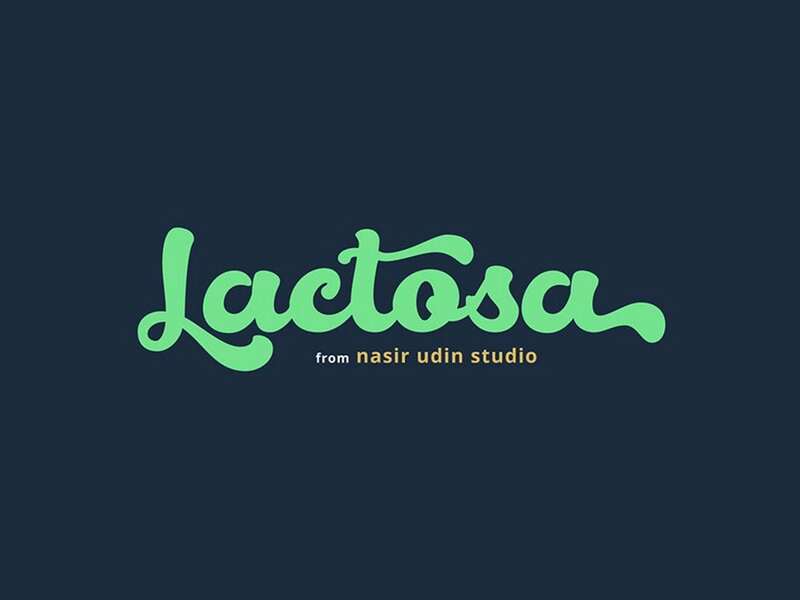 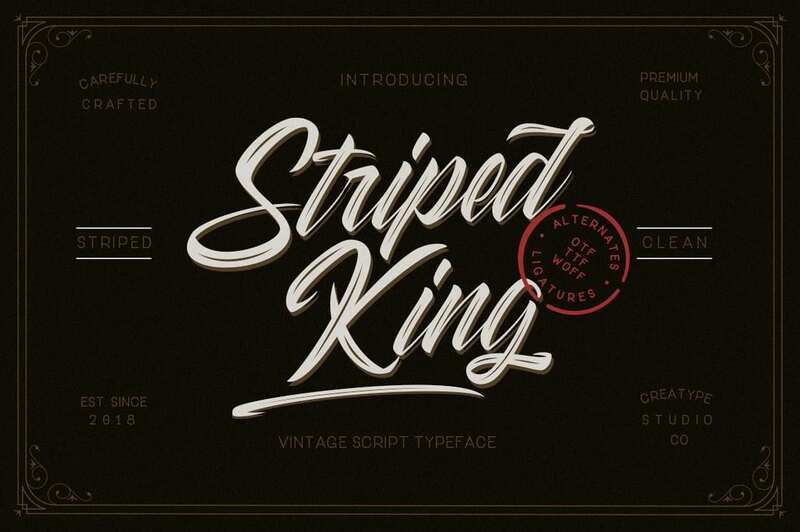 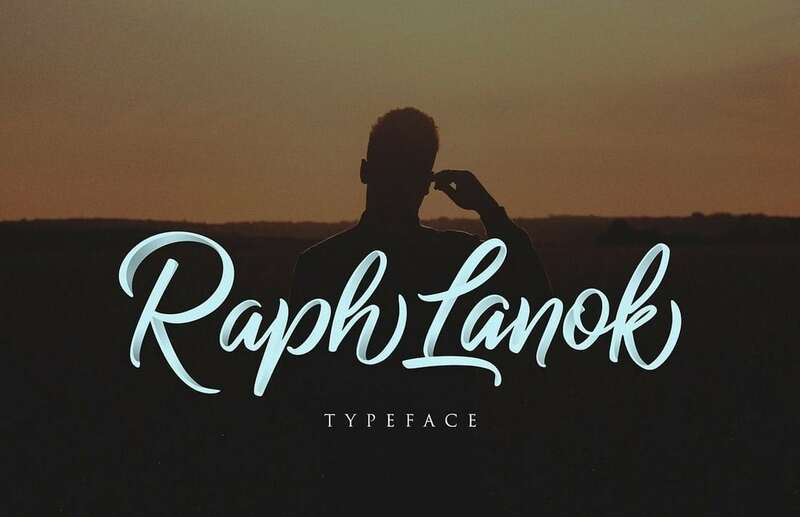 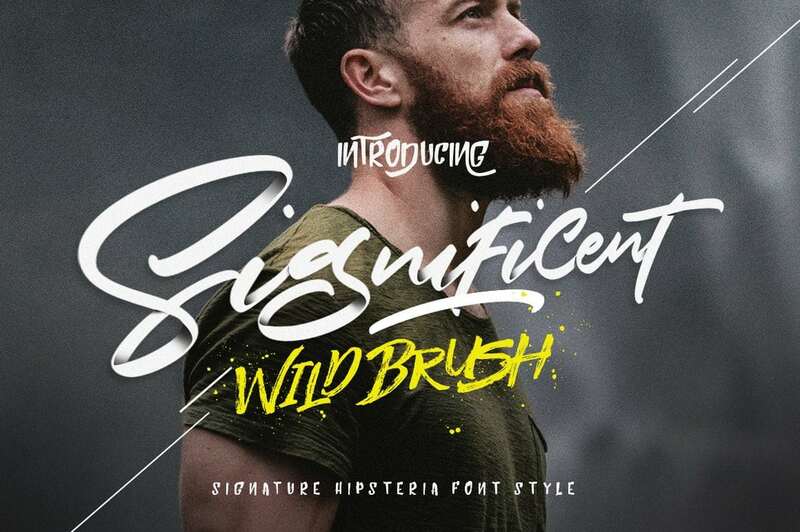 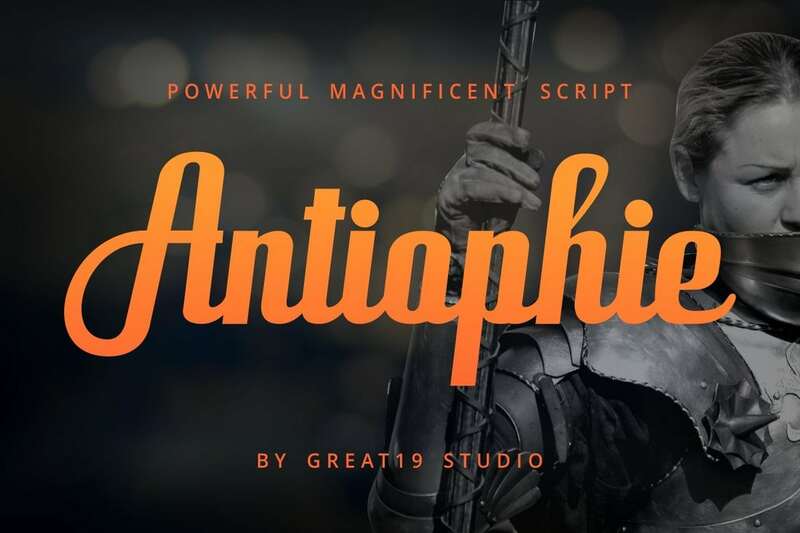 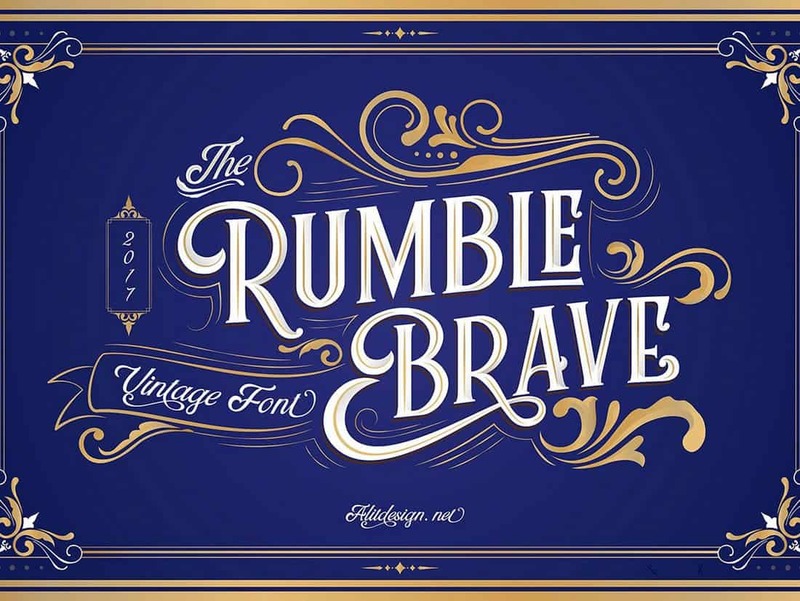 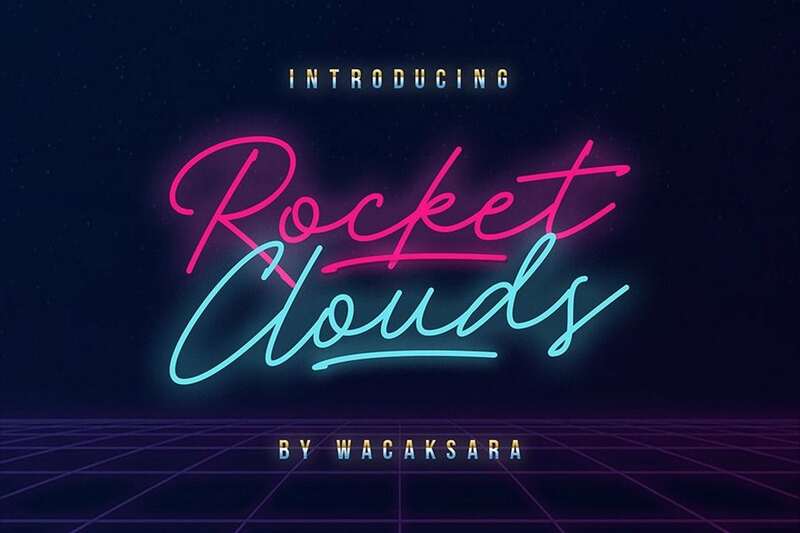 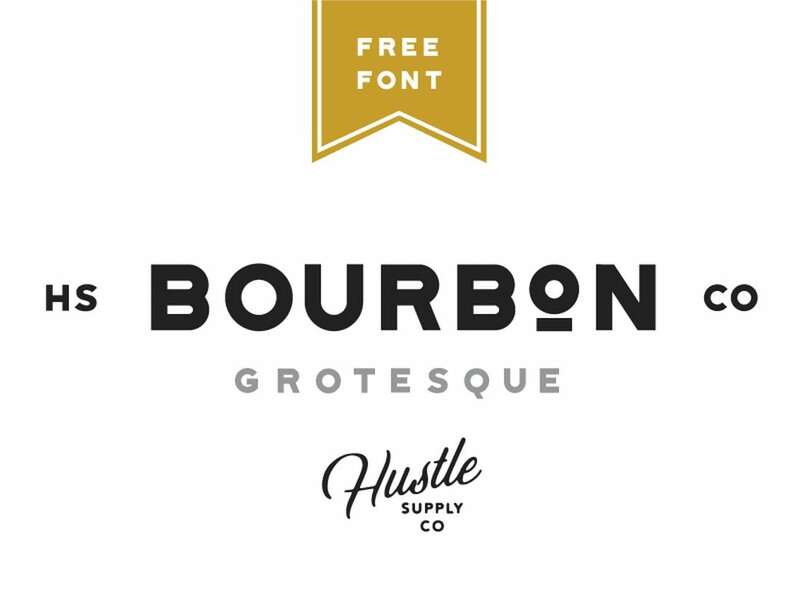 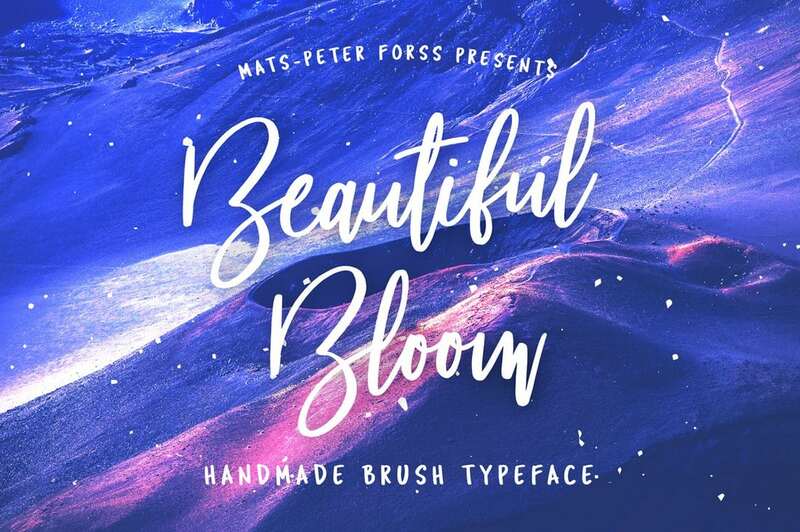 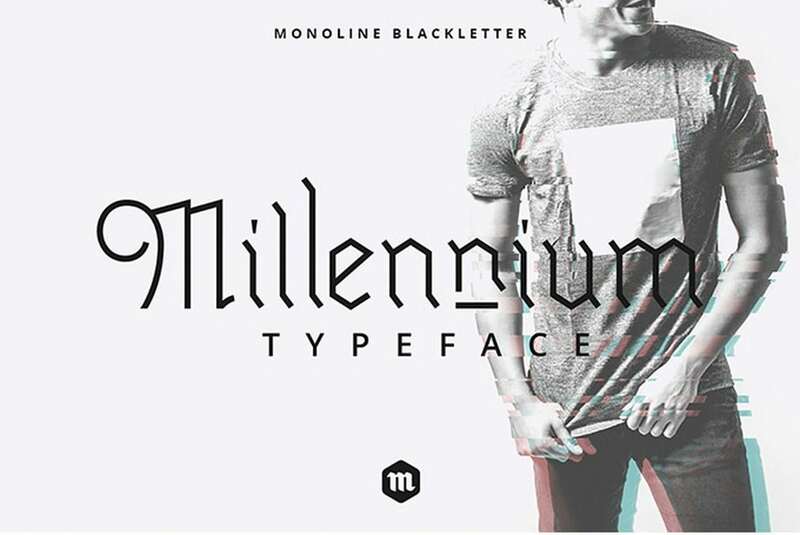 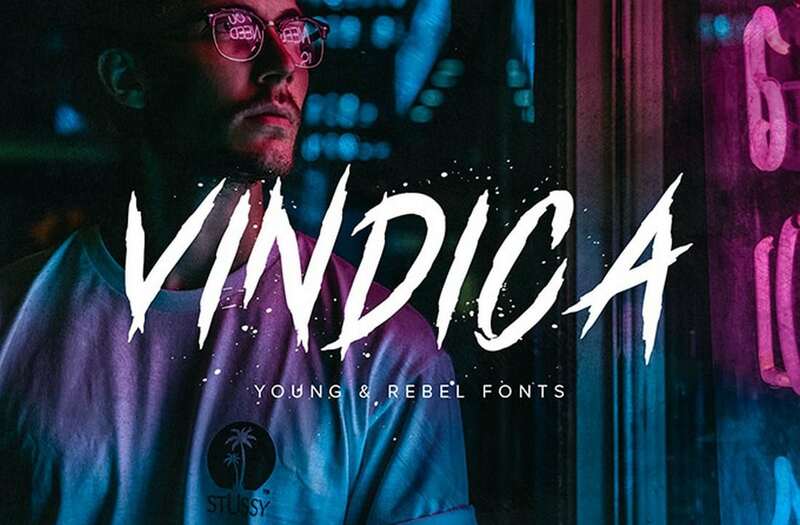 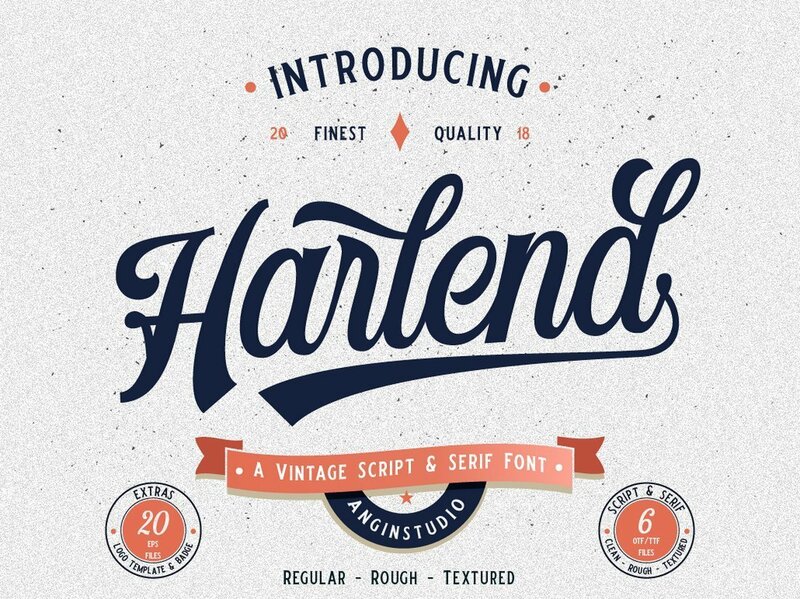 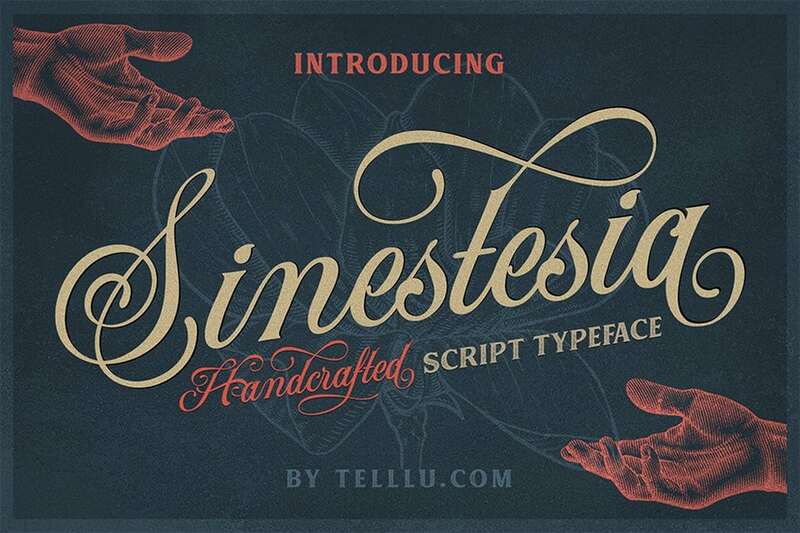 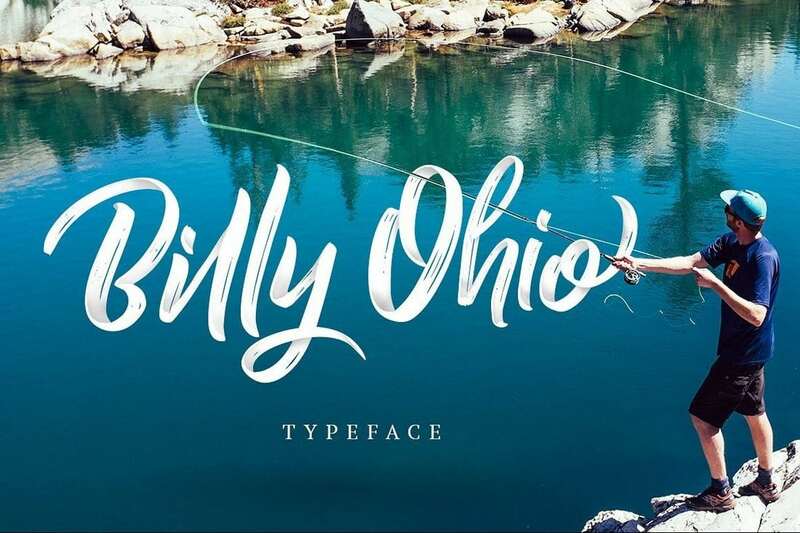 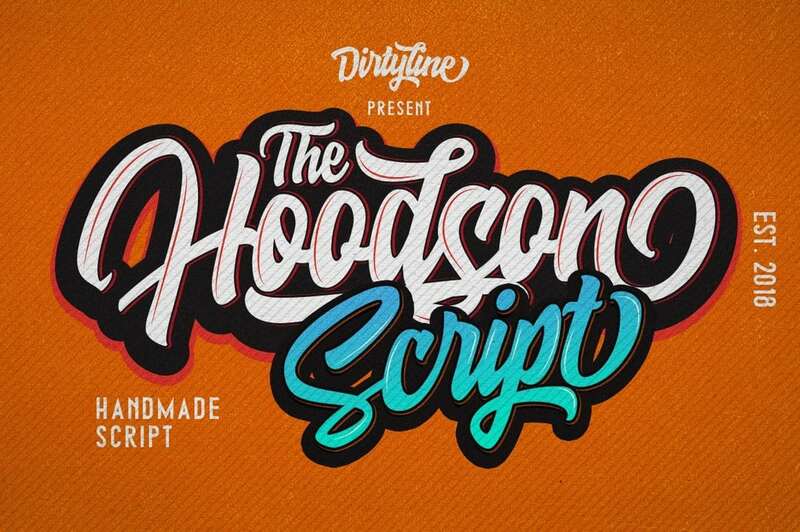 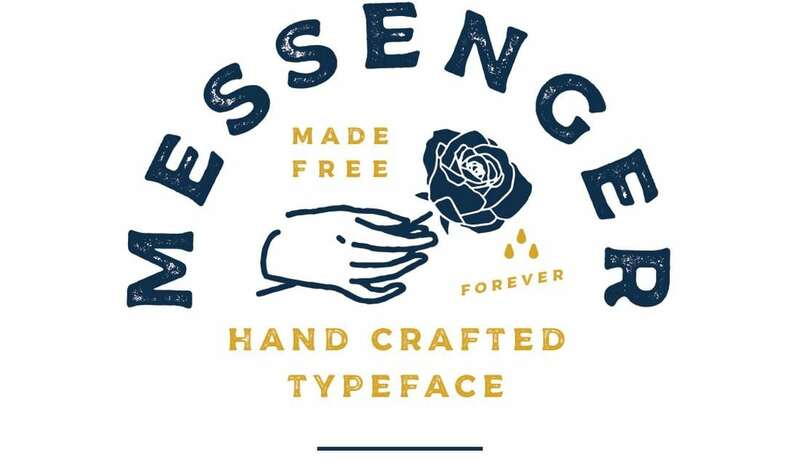 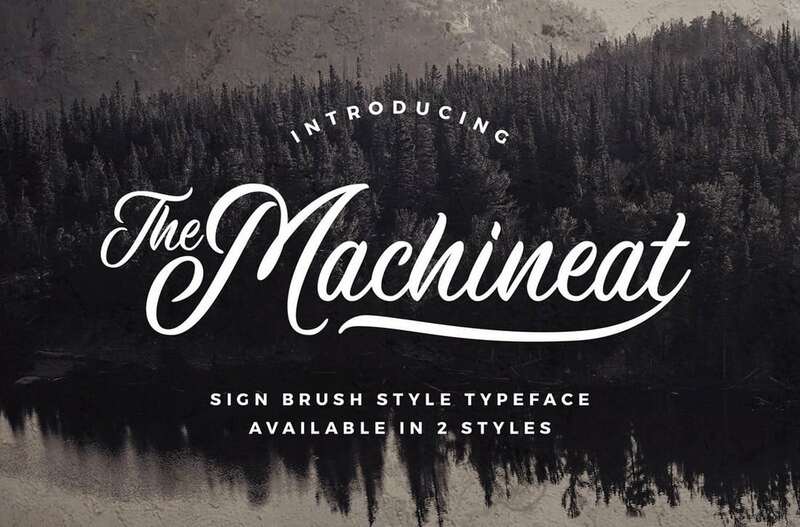 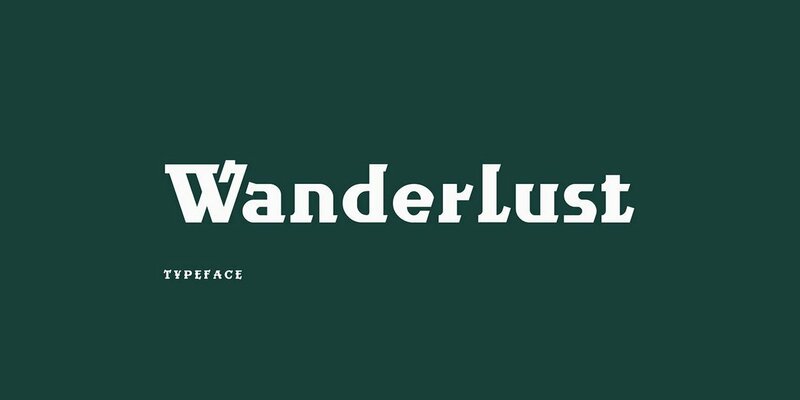 This font features a creative design with a vintage vibe. 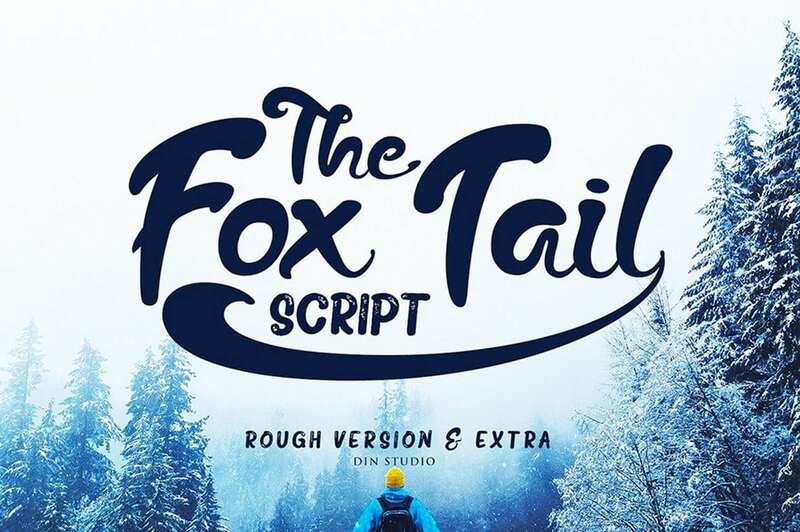 It’s a dingbat brush script font featuring both uppercase and lowercase letters along with lots of glyphs. 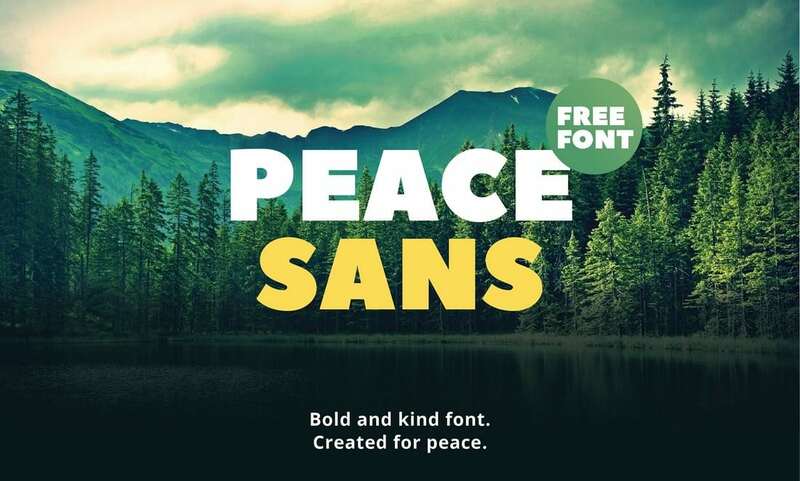 The font is free to use with your personal projects. 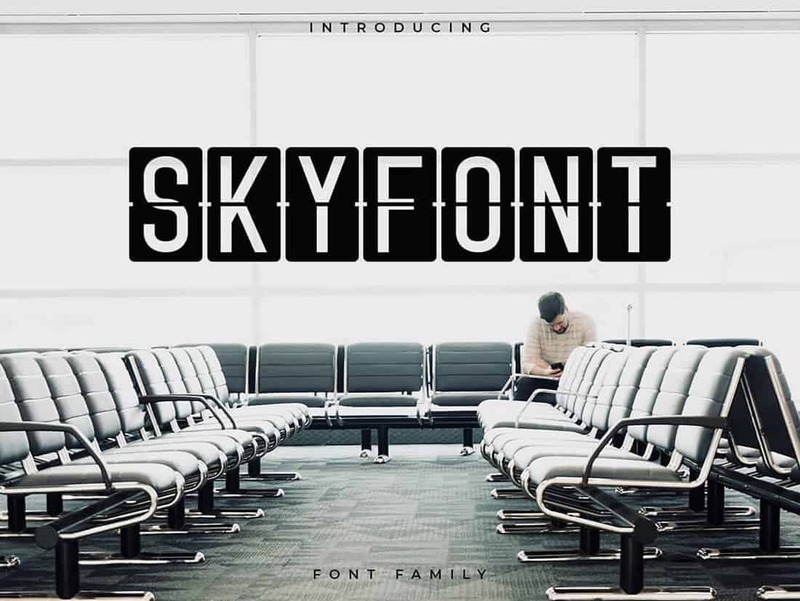 Skyfont features a design that will make your text look like the flight information display board at airports. 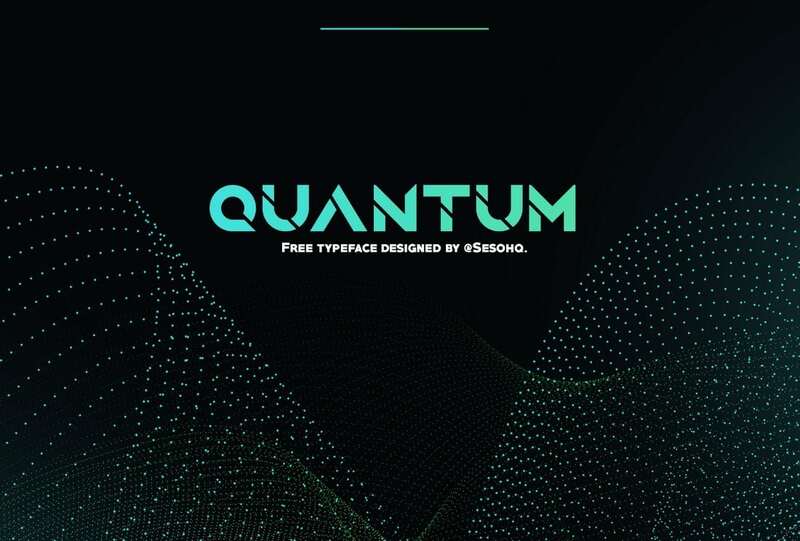 The font is ideal for designing creative headers and titles for websites. 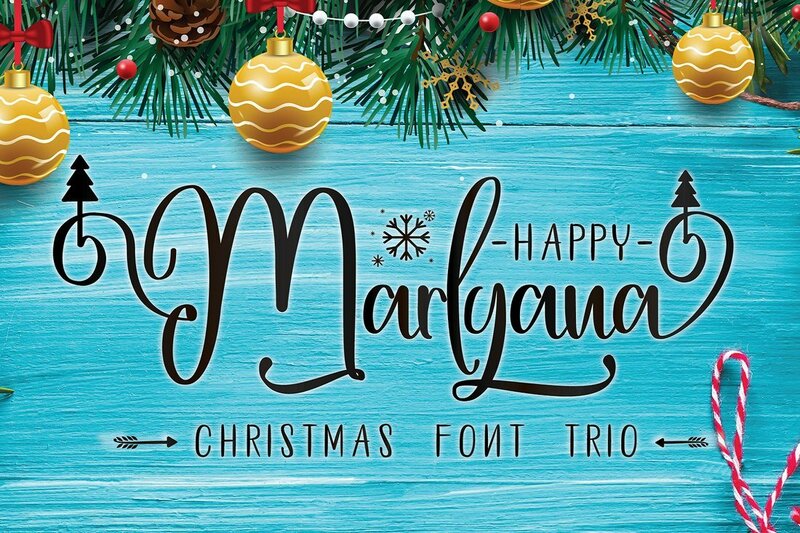 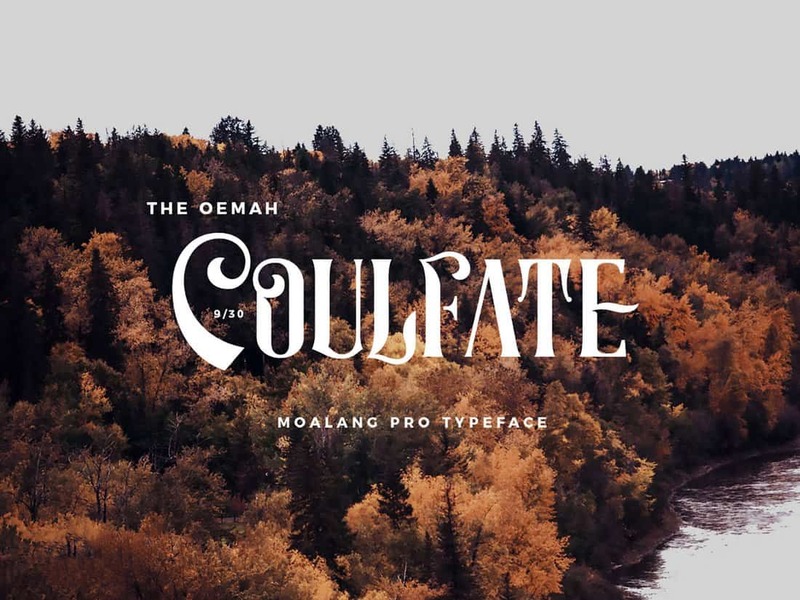 Moalang is a stylish free display font featuring unique artistic curves and decorative elements. 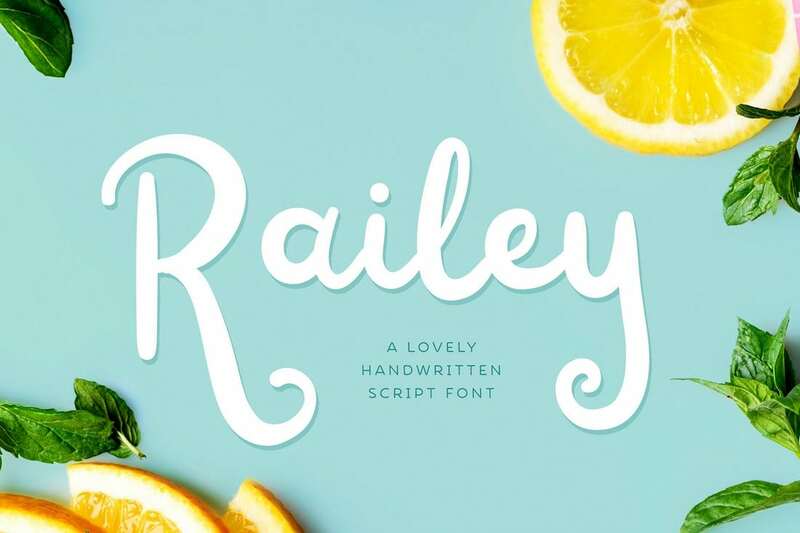 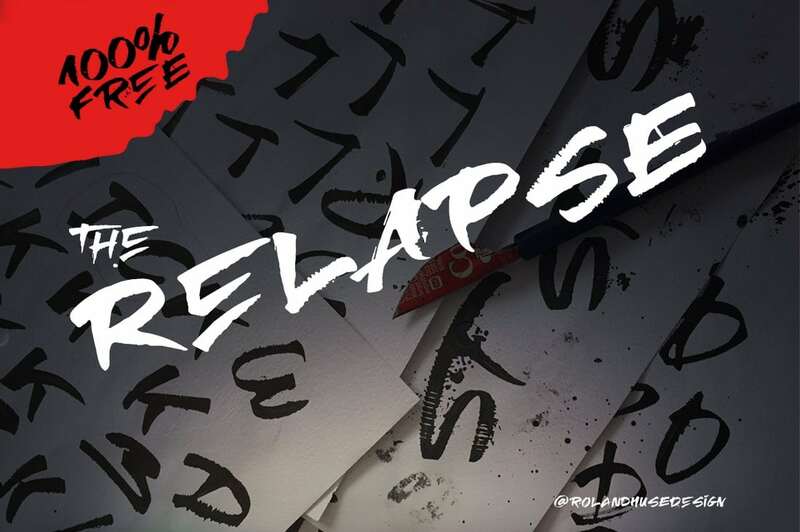 The font can be used to design creative book covers, posters, flyers, and more. 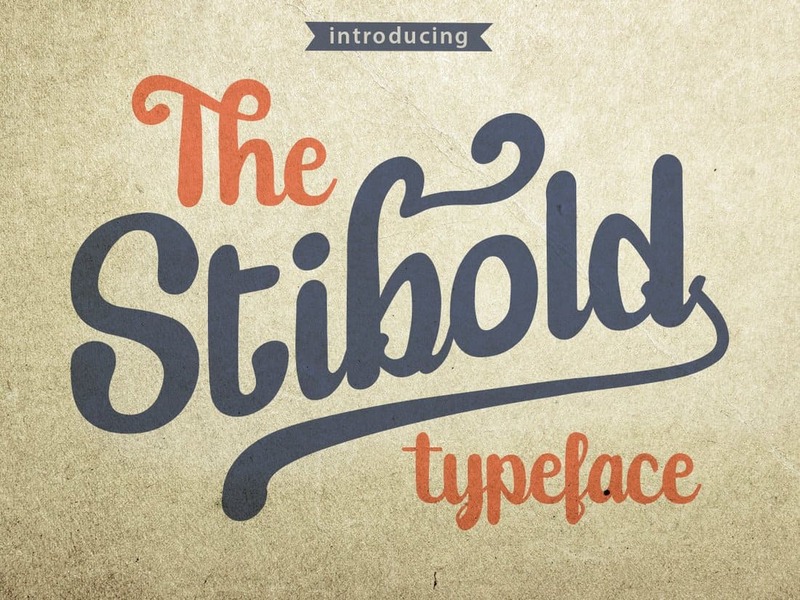 Stibold is a free typeface that features a bold and rounded design. 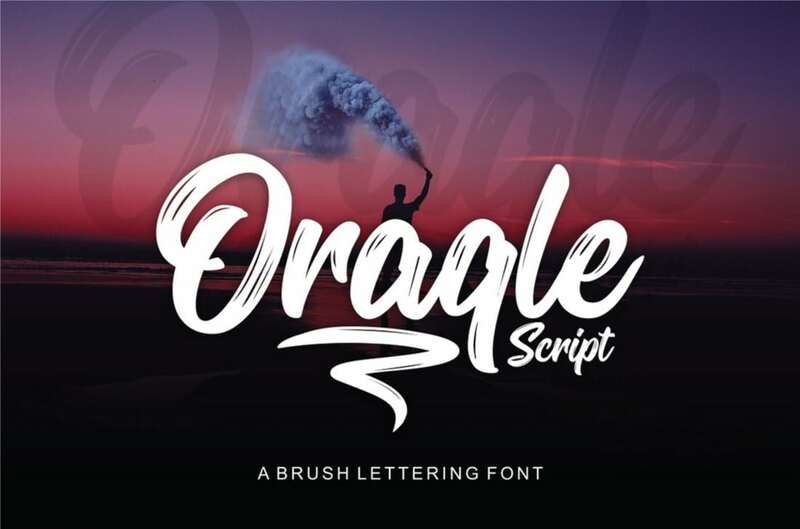 The font is perfect for designing modern logos and signage as well as crafting social media posts and website headers. 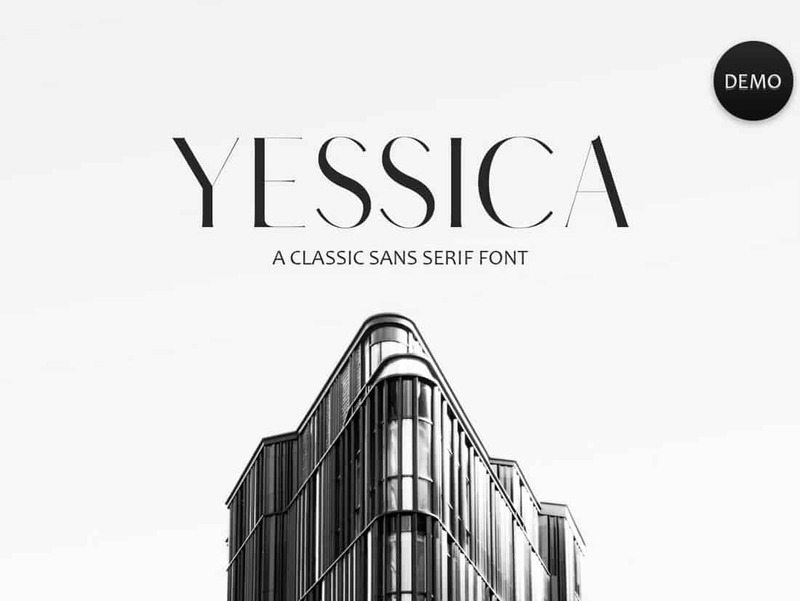 Yessica is an elegant free font that features a classic sans serif design. 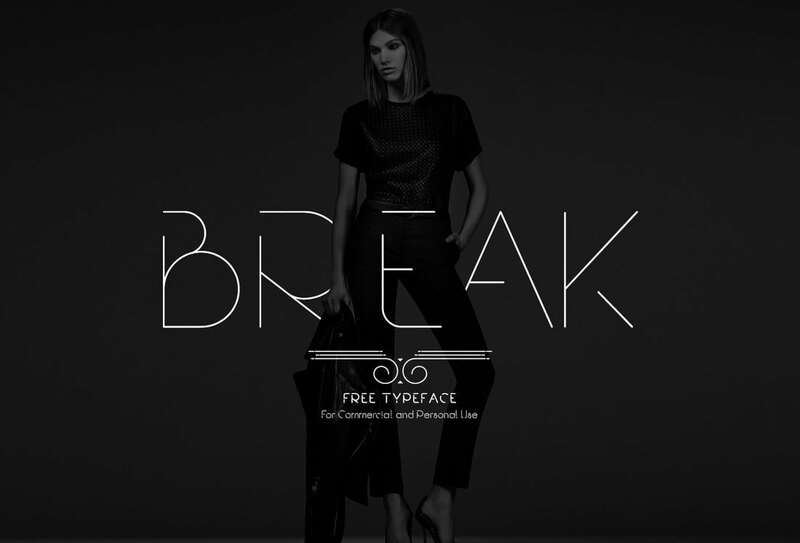 The font is perfect for using with designs related to luxury brands and fashion brands. 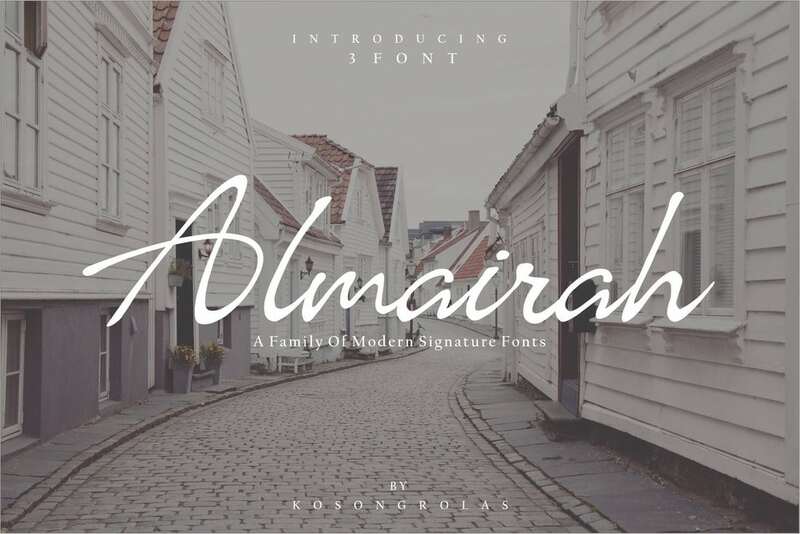 The free version of the font can be used with your personal and commercial projects.